2016 saw some amazing AdWords Features by Google. It did so, even in the beginning of 2017. The perk about this is that now there are some novel ways for paid advertisers to level up their campaigns in this year of 2017. Every new product and update has a benefit of its own that helps advance your campaign performance in a myriad ways. There was a short lived rumour that in addition to removing all right-side text ads, Google was also testing a new ad format overall. 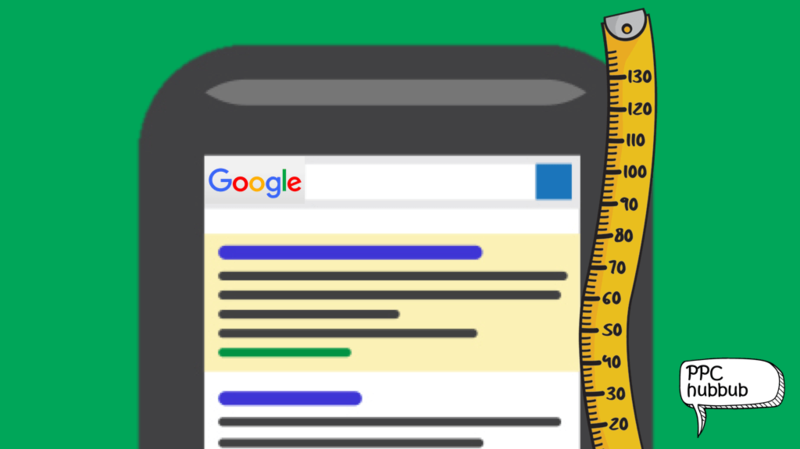 Last summer’s Performance Summit confirmed this rumour when Google announced that it would be releasing expanded text ads. These ads allow you to create ads with a double headline that is longer. It also includes an 80 character description, and two additional “paths” added to the Display URL. 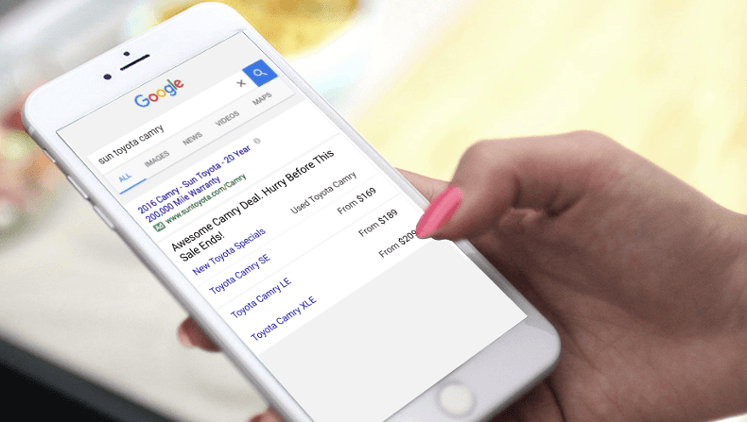 A lot of digital marketing agencies that offer PPC services are extremely delighted by this, which is one of the new Google Adwords features as they can now be even more creative with their ad-copies. These expanded text ads have now been rolled out to all advertisers. Last summer’s Performance Summit made one of the biggest announcements that Google would allow advertisers to bid separately on tablet, mobile, and computer devices. This is one of the Adwords Features came as a massive blessing to many advertisers who have struggled due to the lack of ability to optimize among mobile, tablet, and desktop bids. Google released its Enhanced Campaigns feature in 2013, which competently created the ability to bid separately on mobile phones. Unfortunately, to the disappointment of many advertisers, they also lumped desktop and tablet bids together. According to this feature, if your ads were performing really well or really poorly on tablet devices, you could not amend bids to improve performance without also affecting desktop bids. 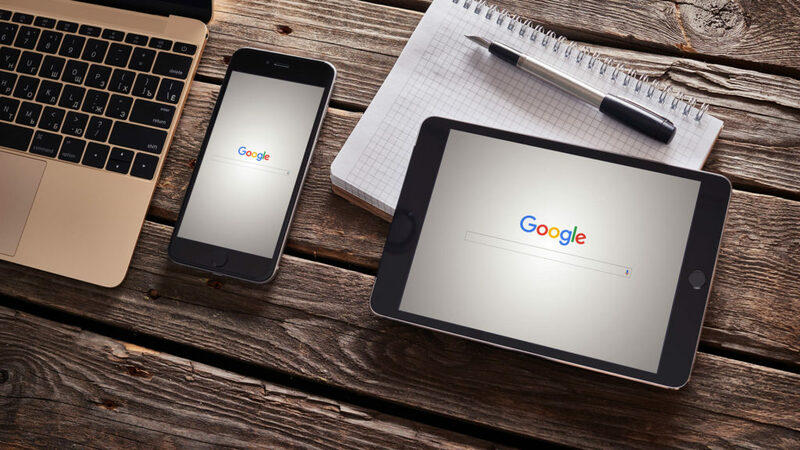 The current new feature from Google allows advertisers to set separate bids for tablet, mobile, and desktop devices. Not just that, it also allows you to pick an anchor bid. Earlier, the anchor bid was the desktop/tablet bid. If you wanted to make adjustments, you had to increase or decrease mobile bids. You can choose any of the three devices as your anchor and make adjustments to the other two devices with the help of the new feature. Companies that focus more on a mobile-device experience are the ones that benefit the most from this. 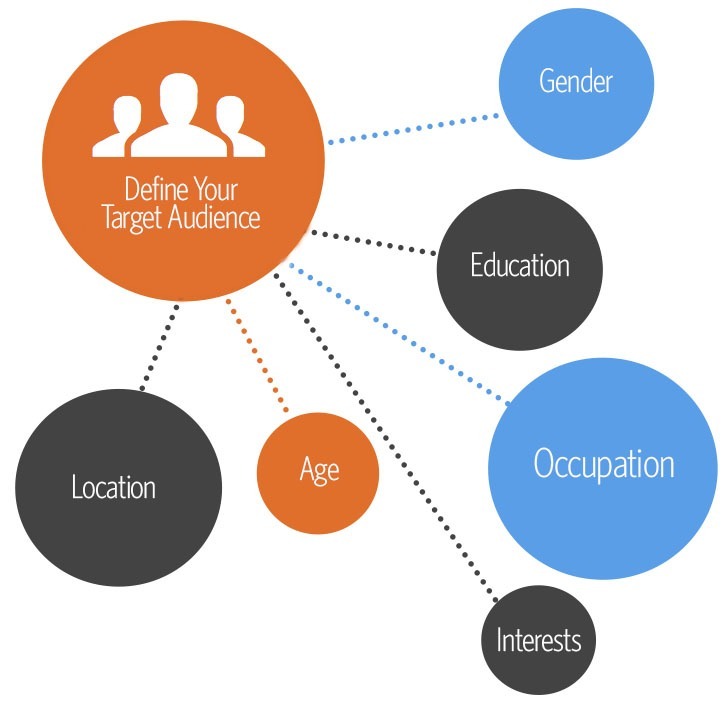 The Demographics for search ads feature released by Google gives you the ability to target specific demographics. This gives advertisers the ability to increase or decrease targeting toward ages and genders. This new targeting option is extremely useful for companies to know the specific age group or gender that most of their business comes from. This allows them to spend more on the searchers that are most likely to convert. Google made a significant update in December for many advertisers as it released the option to apply Remarketing Lists for Search Ads at the campaign level. Previously, advertisers with huge ad accounts had to apply RLSA modifiers to every individual ad groups. They can now save time by directly applying it on a campaign level. This new feature makes it a lot easier to setup the initial RLSA bids. It also makes monitoring and optimizing performance a lot easier. Google recently announced that price extensions will now be available to show on all devices. Price extensions are a great new feature for businesses that have various services. These extensions allow you to separate out each individual product or services, the price and a brief description. It also sends every user to a service relevant landing page. If you’re looking for a new way to improve your campaign performance and target your customers more efficiently in the coming year, this is exactly what you need. According to experts, this 2017 will be another successful year for the pay-per-click world due to a lot of improvements. I love the demographic ads targeting features that Google has provided in AdWords. Industry specific ads based on the targeted location generates a good return. People gets what they want in a nearby location. I have seen the demographic ads converts well compare to other ads. The reason is the business located in the nearby area creates more trust. If you have never tried yet then create one campaign and compared with your other campaign. We are also glad that Google Adwords has launched this demographic ads targeting feature and we always take advantage of it in our every campaign. Another benefit of this feature apart from those you have mentioned above is that we can prevent unnecessary clicks on our ad from people outside of the chosen demographics and save lots on ad expenditure. Expanded text ads is a great feature for copywriters/content writers like me, who will get more space to play with words. Another awesome feature is the price extensions, which as a searcher, I use a lot and I think many searchers want to go to the exact landing page, instead of roaming around the advertiser’s website and getting frustrated. Thank you for this timely blog post! So glad you liked it Komal. 🙂 We’ll definitely come up with more blogs that interest you.